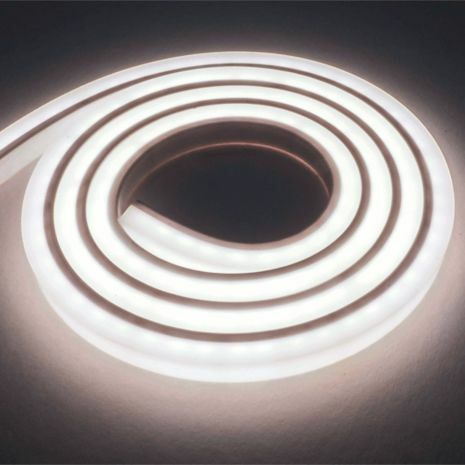 New from Sycamore Lighting is the cleverly designed FLEXile LED strip. It can be bent around most tight curves and gives illumination on the vertical and horizontal planes. 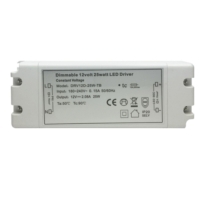 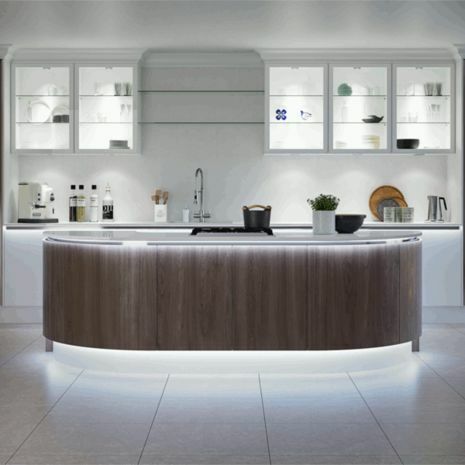 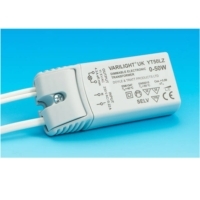 This LED striplight is perfect for illuminating curved units & island or going around corners. This new IP68 Rated LED Strip offers a solid colour with no visible LED diodes showing. 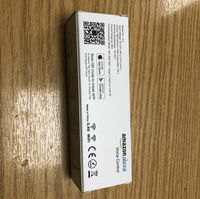 The strip comes complete with an accessory kit and can be cut every 20mm. 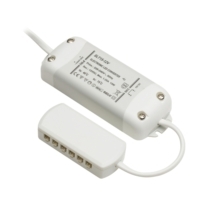 End caps must be applied to the cut end to maintain the IP rating of the pre-wired Molex connectors and is fully compatible with all our drivers. 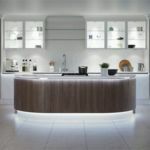 Could you specify how is it fixed under counter? Is a recess mounted metal profile necessary?